Family owned & independently operated, we are constantly searching for ways to weave ourselves into the fabric of the local community by supporting small, neighborhood purveyors and cultivating local partnerships. In celebration of those amazing partners, we have created our first ever Lenox Mercantile Holiday Pop-Up event! Details below. Join us from 10:30am – 2:30pm on Saturday 12/1, as our local partners take over our lobby for a one-of-a-kind holiday pop-up! Plus, we’ll have snacks, hot cocoa, live music and other surprises! We’ve also added some new Lenox merchandise just in time for the holidays! Located just two hours west of The Lenox in Hadley, MA, Share roasts our coffee fresh every week and overnights the beans to us so we can provide you with the best-tasting, freshest coffee around. They work with importers who work directly with coffee farmers, ensuring that the coffee farmers are compensated fairly for their outstanding work by eliminating many of the middlemen traditionally involved with coffee buying. Based in Saratoga Springs, NY, Beekman 1802 produces extremely high quality goat-milk based bath amenities, rooted in the community. Find out what it means to Josh and Brent to work with a small team and produce a high quality product that people love. Winthrop native Denise Maziarz, has always loved baking since she was a little girl and her passion for creating has spilled over into a very “sweet” business! We started serving her amazing crème brûlée shortbread treats in the lobby and they have been a guest (and employee!) favorite ever since. These delighful shortbreads would make the perfect gift – grab some today! 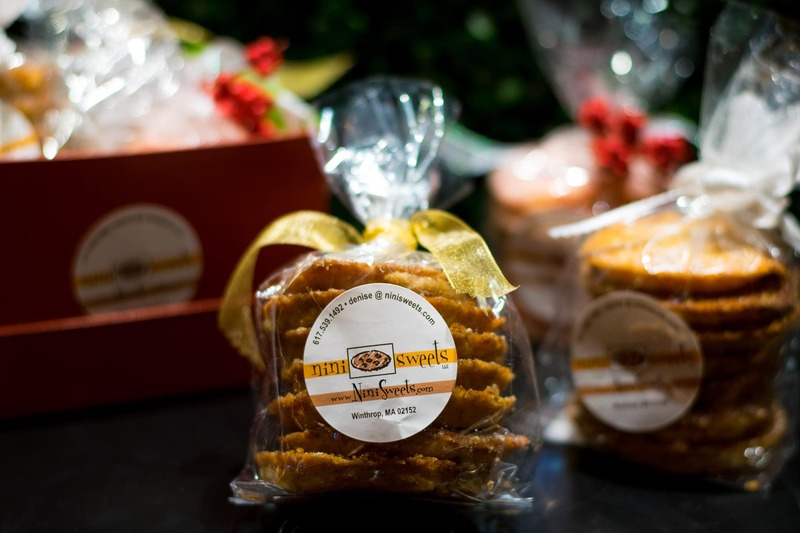 For more information about “Nini” or to order some yummy cookies, visit ninisweets.com. Three years ago we invited 150,000 new long-term guests to our roof-top, our very own colony of bees. 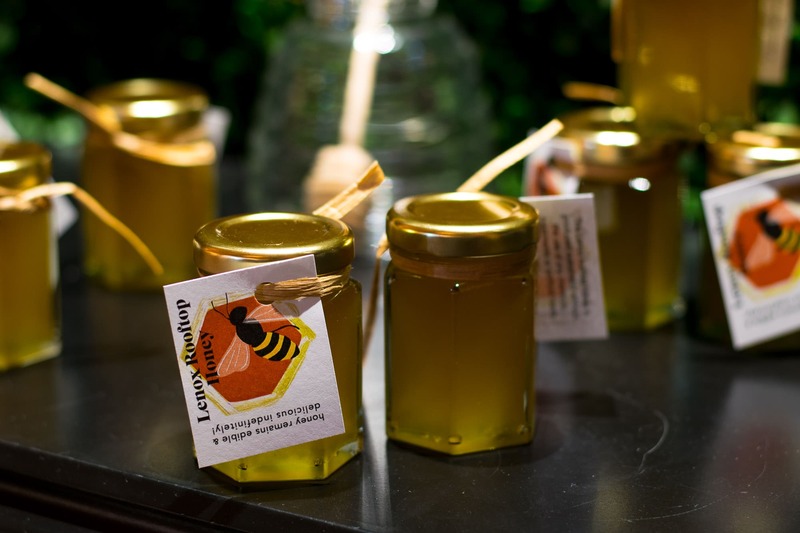 With our hives hosting more than double the number of bees currently, we have an abundance of honey themed items in our hotel restaurant/lounges City Table and City Bar. For more information about our beekeeper, Dean Stiglitz, and sustainability efforts, visit beeuntoothers.com. Inspired by the well-known style of the historic Back Bay, with blocks of brownstones, recognizable gold domes, and cozy neighborhoods, each Back Bay watch is intended to represent the city’s staple features that will never go out of style. 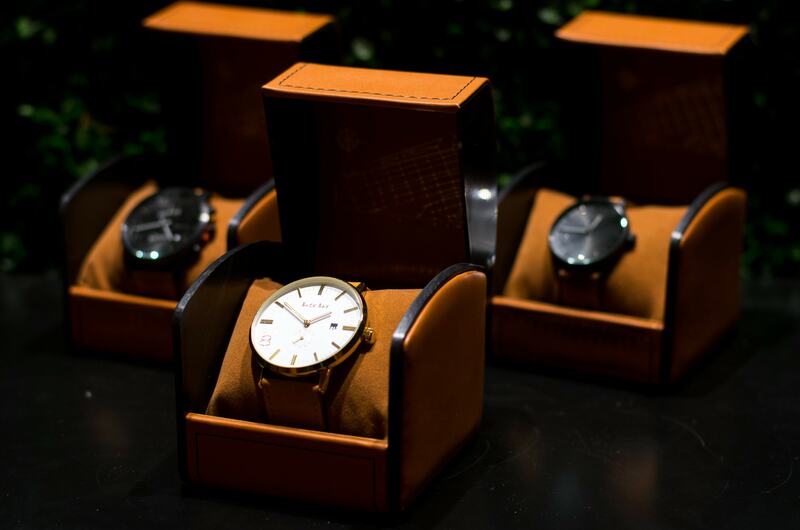 Named after the iconic streets of the Back Bay, the watches are perfect for those who share their passion for Beantown. Visit backbaywatches.com.